Welcome to the Quality Hotel Regina! Whether you're in Regina for work, holiday, taking the kids to college or something else entirely, you want to be able to stay somewhere that's near the action without draining your wallet. 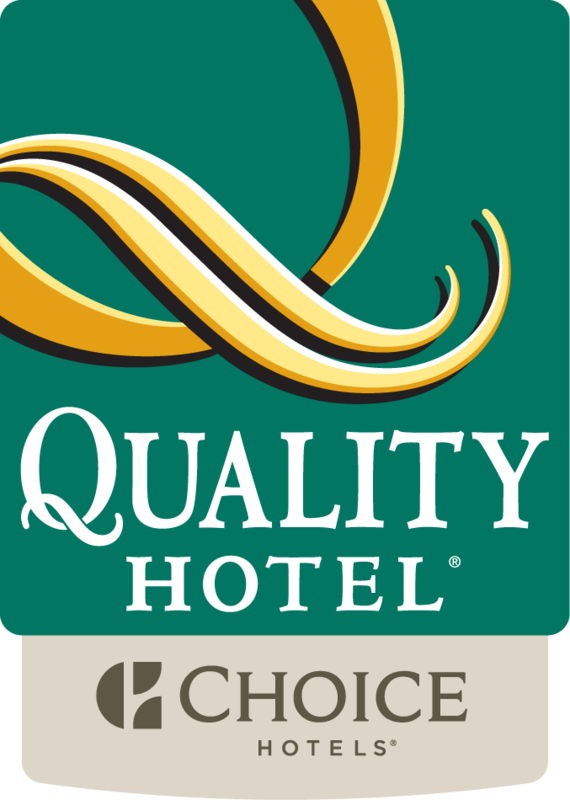 The amazing value of the Quality Hotel® Regina is only surpassed by its ideal location in downtown Regina - near theatres, the Cornwall Centre mall, Mosaic Stadium, the Royal Saskatchewan Museum, the Saskatchewan Science Centre and the MacKenzie Art Gallery. Complimentary hot breakfast is served daily in our breakfast room located on the lobby level. Free weekday newspaper, free local calls, free wireless high-speed Internet access, use of the business centre and access to copy and fax machines are just some of our amenities available to our guests. Also, parents should know that the University Of Regina is just minutes away from our property. The Kramer IMAX Theatre provides big-screen entertainment at the Saskatchewan Science Centre. Tours of the Government House Heritage Property and the Regina Floral Conservatory are another way to get some cultural context for Regina. We're downtown, nearby Wascana Centre Park and the Royal Canadian Mounted Police Heritage Centre. We also have a 24-hour sauna and exercise room available. The Quality Hotel® Regina boasts the full-service restaurant, Memories, for our guests' dining pleasure. Room Service, Meeting facilities and catering services are available for banquets, meetings and small conventions. Well-appointed guest rooms have got coffee makers, irons, ironing boards, hair dryers, voice mail and 32-inch flat screen televisions. Smoking and handicap accessible rooms can be requested. Some rooms include microwaves and refrigerators, inquire with the front desk for more info. The Quality Hotel® Regina invites you to come stay with us and enjoy Regina!